If you need to get in contact with our support team, it's much easier for us to help you out if you attach all the necessary log files. Thankfully, we have a troubleshooter that can collect all the logs for you. Launch the Tobii Experience app. Press the question mark icon located top-right. To launch the Troubleshooter, press Troubleshooter. Once the scan is done, the logs have been collected and if you click on the zip files you can find their location. Please note that the log pack called Eye Data include images and it's only necessary to send this if your issue is that the tracker has difficulties detecting your eyes. By clicking Contact support, you can submit a ticket with the log files directly or even send in logs to an existing ticket if you fill in your ticket number. If you don't want to include the EyeData pack, just untick the box where it says Include eye data. You can also submit a ticket to support here. Don't forget to attach your log pack. 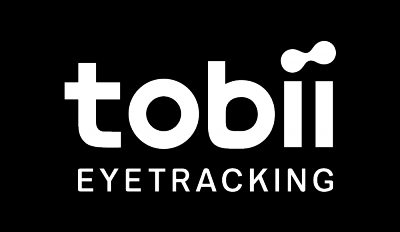 What is the Tobii Experience app?